New! 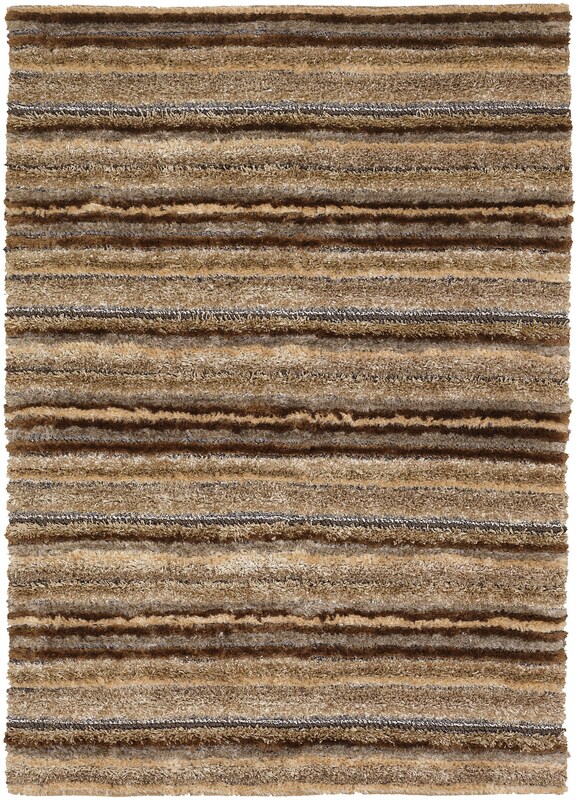 - The Chandra Delight Collection offers a high quality shag rug at an affordable price. All rugs in the Delight collection are hand crafted and imported from India.